Jesse Gamage on the balcony! Came across this guy after he recentley performed at one of the new nights on the circuit Spotlight Sessions. Jesse Gamage has a real quality vocal and a laidback assured style. Filmed on Balcony TV earlier this year we think he’s one to watch! What do you think? What you know about Bluey Robinison? Building a name for himself singing in subways all around the world this kid is one of the finest vocalists in London town and we love him. In two weeks time he launches his debut single. The video is already about but we thought we’d show you his debut video. Filmed in the streets of LDN the visuals are too funny but the sound is… SICK!!! Have a listen and enjoy!!! 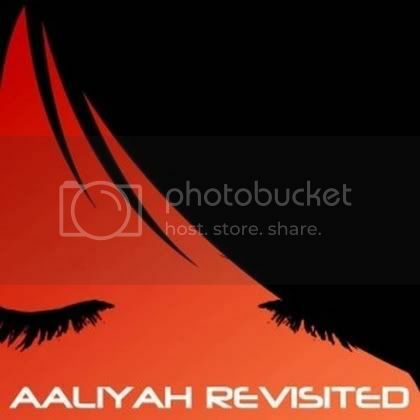 The wonderful team at Soul Culture have decided to celebrate the anniversary of Aaliyahs death by releasing a tribute album filled with covers of some of the singers classics. Artists on the album include Vula, Tawiah and Marsha Ambrosius. Its a quality piece of work for all lovers of Aaliyah and UK soul. 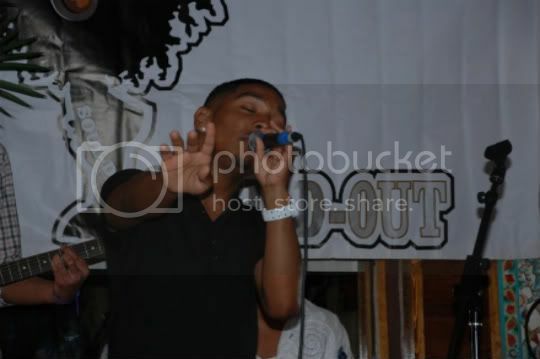 Mad props to Soulculture be sure to check out the website for more info!!! 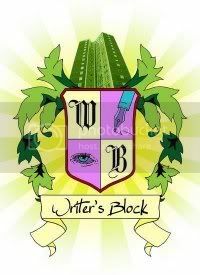 Writers Block is a quality night for all of London town’s creative heads. Featuring poets, singers, film makers, musicians, and so much more. To celebrate their first year on the circuit they have put together this little montage of what goes on at the night…. Check it! A favourite at Remedy since we launched in 2006. Enrico Delves is without question one of the finest singers currentley on the scene. Below is a new track from the Mobo award winner that shows us what he is all about. Room 143 is a smooth sweet R&B Soul tune that shows are boy at his best. Beautiful vocals and lyrics to charm most young ladies. Listen out for a verse from the Soul Lucian Joleon Davenue adding a HipHop flava to charm any girls Enrico may have missed!! !